Barley flakes are produced by milling or pressing the barley corns. 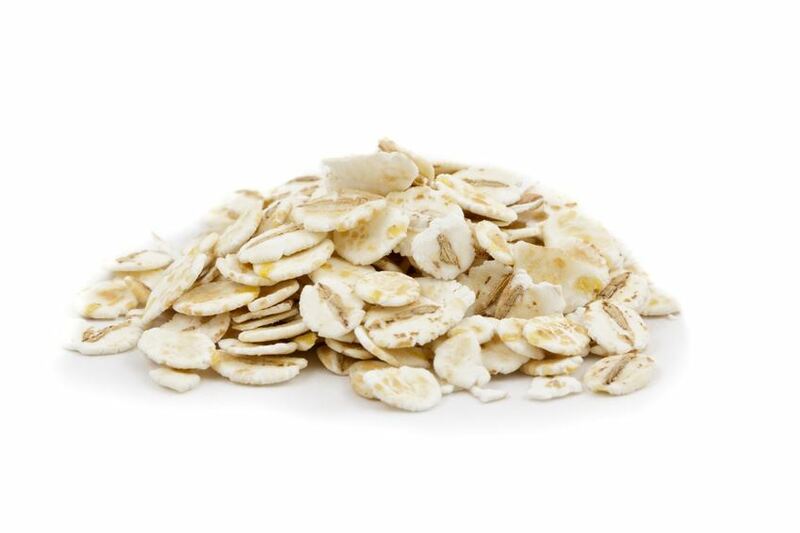 Barley flakes are very suitable for preparing porridge or patties, or to be added to muesli. Barley s a plant species from the sweet grass family (poaceae) native from the Middle East where it has been grown as cereal for a long time. Today, barley is one of the most important grain types with the widest distribution all over the world. The plants can grow up to 1.20 m and are marked by ears with long beards. Barley flakes supply us with many carbon hydrates, important proteins, mineral nutrients and fibre. Notable is the content of iron, calcium, phosphorus, vitamins E, B1, B2 and niacin. As barley flakes also contain gluten, people suffering from celiac disease should refrain form eating them.